Thank you for your wonderful review. We appreciate your business. Wow is the only thing that comes to mind when I think about storsafe storage. When I walked in I was Greeted by two ladies named Elisa and Apple they We’re very friendly and help me pick out the right size unit for the items I needed to store away, And the Dollar move in special is an unbeatable deal. 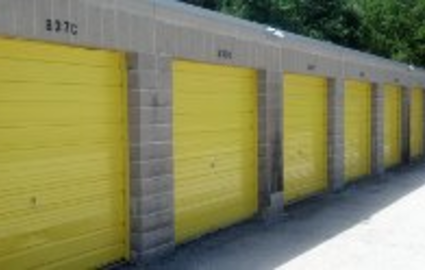 Over all Storsafe storage was a clean, Affordable, and had a friendly warm Environment. I Would highly recommend to others. Thank you for your wonderful review. We appreciate your business. Elisa and Apple will be thrilled to hear your feedback! This was my first experience with storage and I really appreciate the extra help and answers to all of my questions. 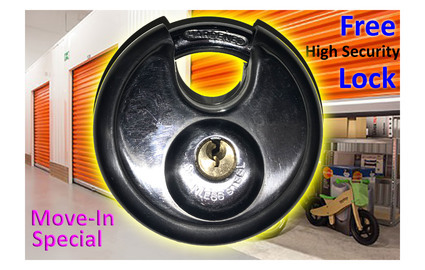 The customer service was amazing and I feel my belongings are safe and secure in a clean facility. Lynn- Thank you for your wonderful review. We appreciate your business. Elisa was very helpful and knowledgeable. Would highly recommend to a friend or coworker. Logan - Thank you for your wonderful review. We appreciate your business. In order for our team to provide the best customer service possible, our office is open every day of the week. You can call or stop by between 8 a.m. and 6 p.m. Monday through Friday, 8 a.m. and 4 p.m. Saturday, and 10 a.m. and 2 p.m. Sunday. Have a question after these hours? No problem! Our call center can provide quick and helpful answers! 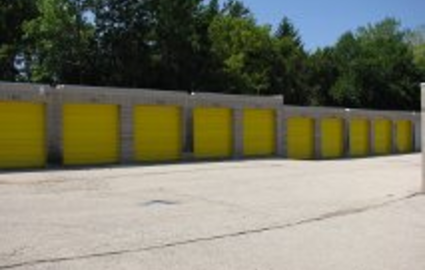 From providing moving dollies for your heavy items to offering onsite truck rental, our storage facility offers the resources you need to complete your move with ease. 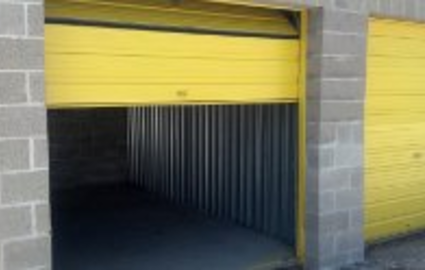 All of our units are on the ground floor and are drive-up accessible. Plus, we sell boxes and packing supplies right here in our office to save you the hassle of driving around town to track everything down. Our access hours run from 6 a.m. to 10 p.m. every day, so you’re welcome to move in during the evening, over the weekend, or just about any other time you’d like! Our property is located west of WI-181/N 76th Street, near Northridge Plaza, Brown Deer Road, Wisconsin Club, Bradley Road, Northridge Lake, Wisconsin Club, and Brown Deer School District. With extended access and an electronic entrance, we make it simple for you to use our services — even if you live a few minutes past Milwaukee city limits! Check us out if you live in Brookfield, Germantown, Glendale, Grafton, Mequon, downtown Milwaukee, Lakefield, West Allis, Cedarburg, Wauwatosa, Thiensville, Menomonee Falls, or Thiensville! 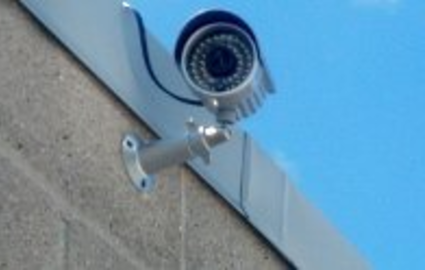 We’ve equipped our facility with surveillance cameras, locks on each unit, and perimeter fencing. All of these features combine to provide the type of property where you’ll feel comfortable leaving your RV, boat, car, or other vehicle. These spaces are equipped with electricity, so maintaining your vehicle over the long run is simple. We have many different options available and our team is excited to speak with you, so don’t wait any longer to contact us!